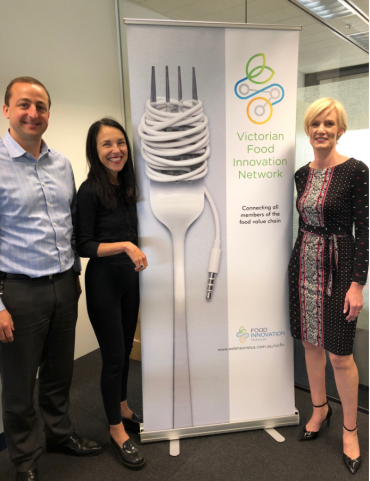 Will Dalton, Nicki Marks and Melinda Knapp from the Victorian Food Innovation Network. 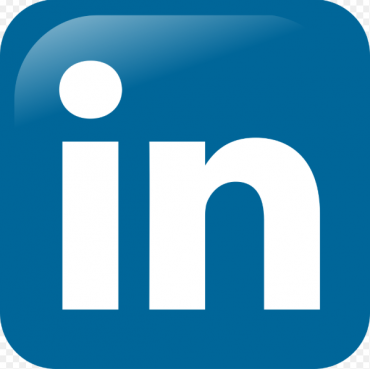 Today the Victorian Food Innovation Network launches on LinkedIn. Let us help you connect to innovation experts such as @Badalya @TarnFoodConsulting @FAPIC @BeanstalkAgTech who can help you grow your business. Stay informed about upcoming events in #foodinnovation and #foodtechnology.